Managed a short session in between the rain storms and autumn winds at the sheltered Achray blocs, just by Loch Achray and featuring a lung-bursting walk-in of 20 seconds! It's a limited venue to say the least but the quality of the problems makes it an enjoyable quick fix for the time-compromised, and it's a fine spot amongst the autumn colours of the Trossachs. I am glad every time I see a new independent publisher - Three Rock Books (AKA Dave Flanagan from Dublin) - as it's a tough, odourless, online world for those who still like the smell of freshly printed gloss paper. 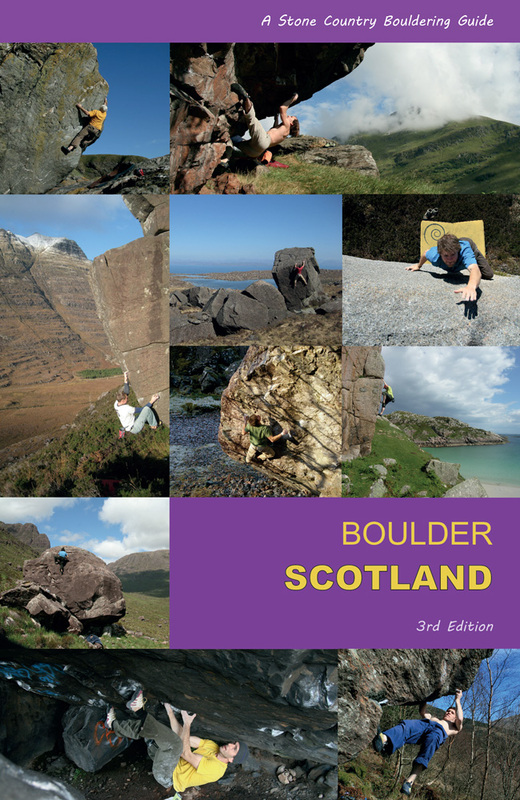 Especially publishers who design and produce such quality books on bouldering as this, bringing another life-giving breath of literature to the genre. The Thirlstane is an oft-forgotten caved crag on the Solway coast. 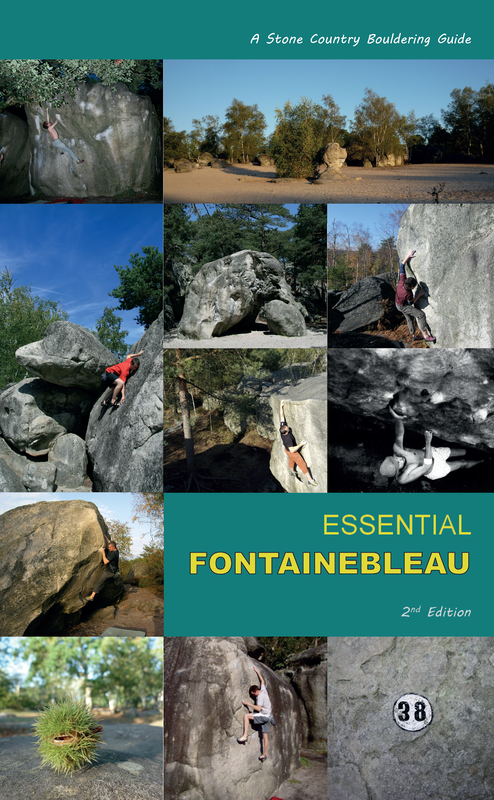 In dry conditions, and with the tide right, the steep cave walls dry out and provide some steep and technical bouldering, a favourite for locals. Here is Stewart Cable's selection of some of the problems . . .